Hearing Obama get blasted, I confess is a guilty pleasure (still not perfect!) 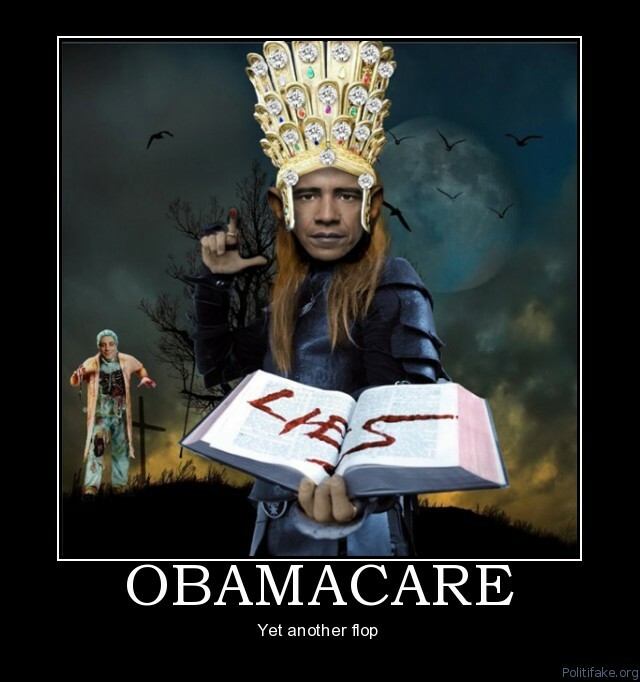 It isn't all of the truth of what is behind the Obamacare conspiracy, but it is all true. Judge Jeanine Pirro calls it like she sees it.